Having a website allows you to have a front of the business online that is available all around the world all day every day. In addition to this, a website also gives you a global footprint allowing you to sell your product or service on an international level, opening up the number of sales you are able to make by a vast amount. If you are interested in having your website design by our web design Bridport company, then please do give us a call on 01202 237027. Enabling prospect customers or existing customers the ability to access your shop online instead of having to drive all the way to the actual store means you are much more likely to gain their sales. This is because over time online shopping has grown ten fold due to the ease of use and being able to receive a package next day right at your door. If your business is not taking advantage of this then you are missing out on a large amount of sales. Get your very own website at our web design Bridport company and get a free SEO report. 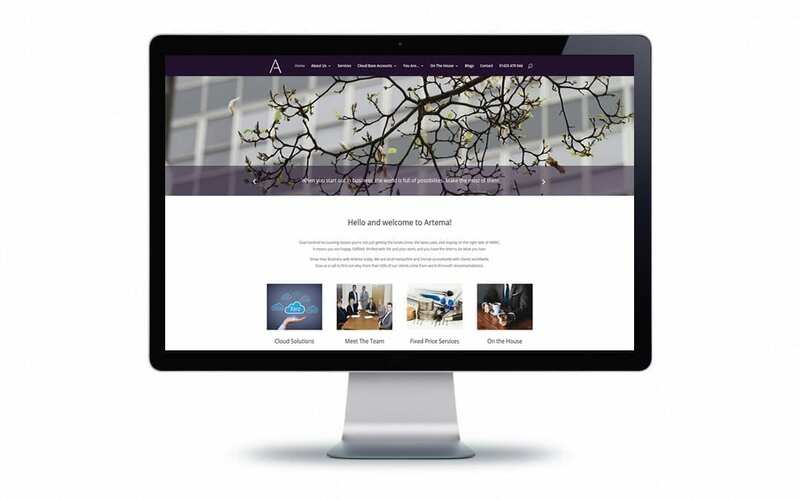 Our web design Bridport company has worked with Artema building their website to ensure that they got the professional look they wanted, to match their top of the range service. Our most recently collaberation with Artema has been designing and making a new video to explain how their service works. If you think a video/animation could benefit your company then please do give our web design bridport company a call. 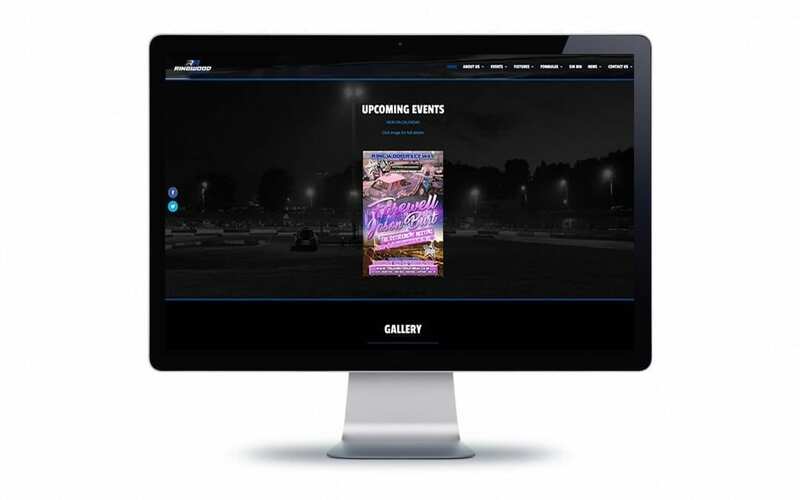 Our web design Bridport company designed and created Ringwood Raceway’s site so it was easy for the racers to view and book into the events. This was made possible by having an easy calendar and booking system set up. The calendar within the site is easy to read and can be extracted to a mobile calendar by the touch of a button. We also included a fully responsive booking system, as well as an online marketplace. If you need any websites built for your business then please do give our web design Bridport company a call on 01202 237027.